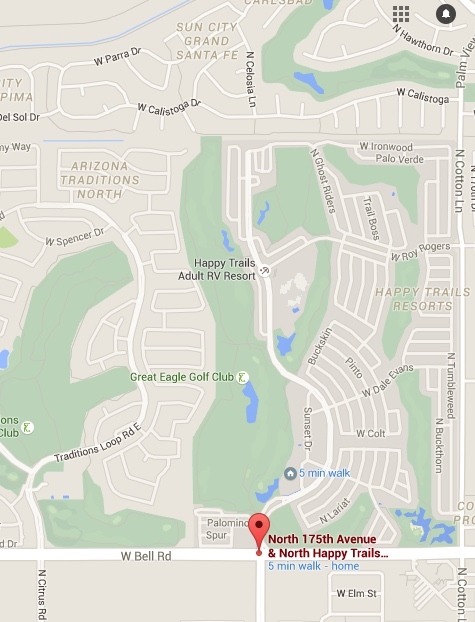 The Lapidary & Silversmith Club brings together residents (owners & renters) to gain knowledge regarding how to work with rocks and silver to form pieces of jewelry. Our club consists of lapidary, which is the art of cutting, shaping and polishing semi-precious stones, and silversmithing. 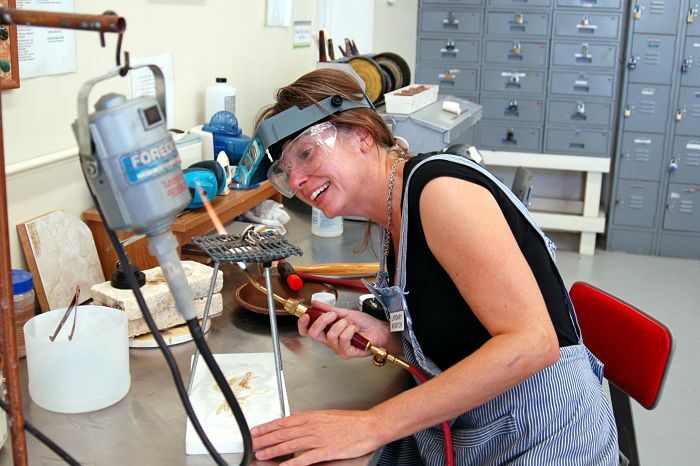 We offer classes in basic lapidary (required for all members), silversmithing and silver wire wrapping. Other classes and demos may be offered as instructors are available. Class sizes are small and we supply tools and equipment for all classes. Once trained, members are free to use club tools and equipment during open hours. A monitor is always in attendance to assist with equipment use, training and safety, and our members are always willing to share their knowledge and creativity. 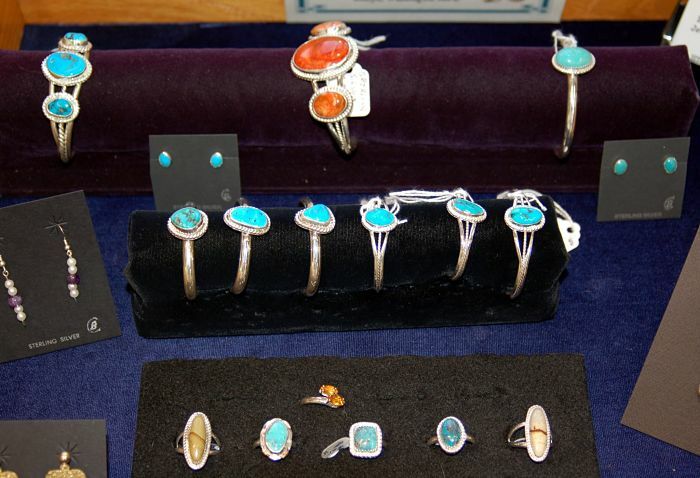 A gift shop with unique hand-crafted jewelry made by members is also on-site and open to the public. The facilities for the Lapidary & Silversmithing Club are second to none. Let your creative juices flow while creating something that is uniquely you.